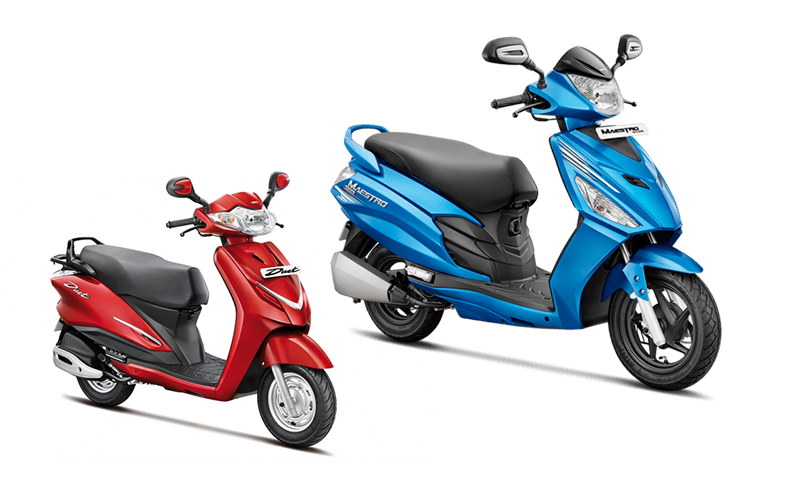 Hero MotoCorp has officially added a new premium motorcycle to the 200cc category in Nepal. Hero Xtreme 200R was unveiled and showcased at the ongoing NADA Auto Show 2018. It’s the successor to the ever popular CBZ Xtreme. 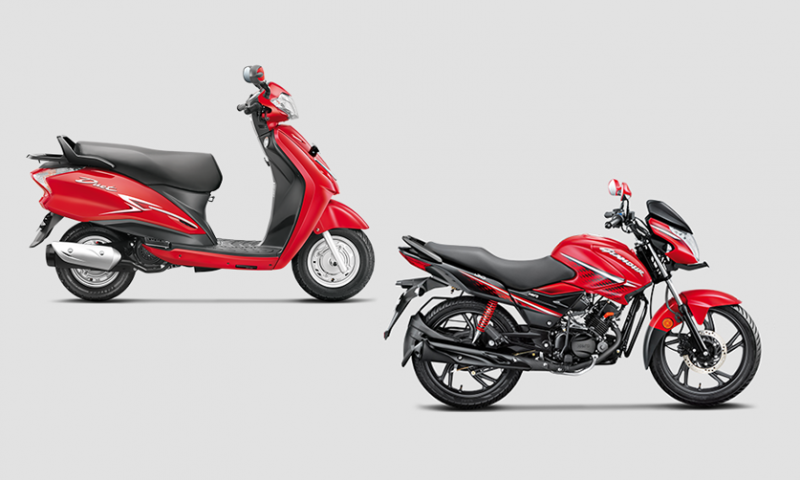 To separate from the competition, 200R comes with dual disc brake and a single channel ABS. 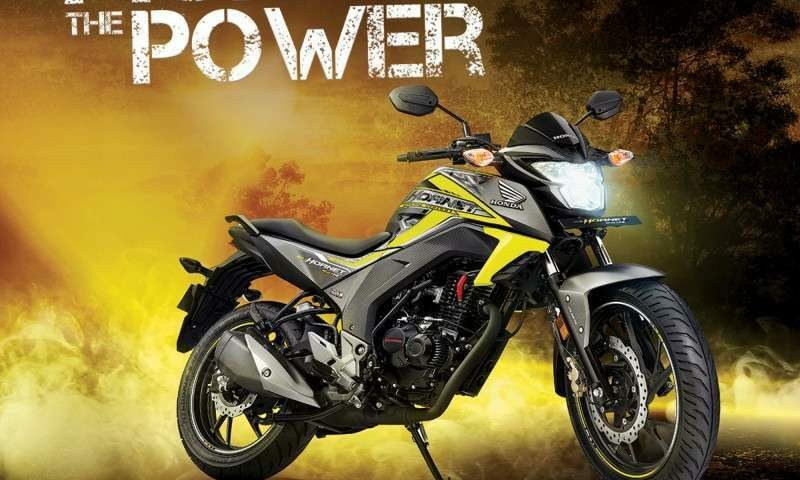 Hero Xtreme 200R price in Nepal is Rs. 2,86,500. Xtreme 200R is powered by a single cylinder, 4-stroke OHC engine with 199.6cc engine displacement. It produces a good 18.4PS of max power at 8000rpm and 17.1Nm of max torque at 6500rpm. Furthermore, it is equipped with Multiplate Wet Clutch with a 5-speed gearbox. The engine is designed for more low-end torque with 0-60kmph in just 4.6 seconds and the top speed of 114kmph. The fuel efficiency is 39.9kmpl which is in the acceptable range. Moving on, the frame is a diamond-type chassis with a 7mm longer rear swingarm. Suspension components include a 37mm telescopic front fork and an adjustable monoshock unit at the rear. Braking is via 276mm front and 220mm rear disc brakes, with a single-channel ABS. Plus, it has tubeless tires complimented with a maintenance-free battery. 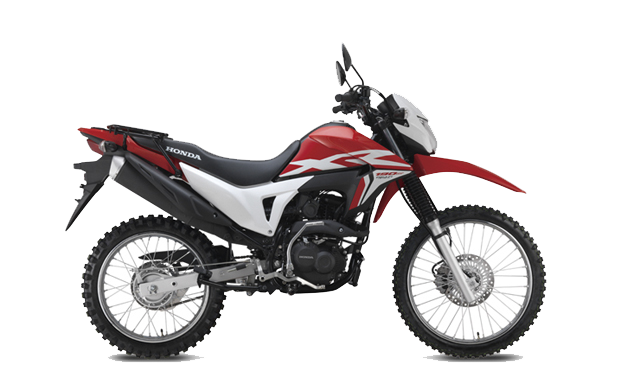 Xtreme 200R comes in five different color variations: Black-Silver, Techno Blue, Grey-Orange, Black-Red, and Sports Red. Here we see another new addition to the already populated 200cc category. 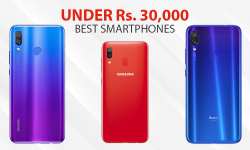 But what does Hero offer different? Well, the answer might be a little complicated. 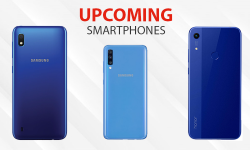 Let’s talk about the design first. 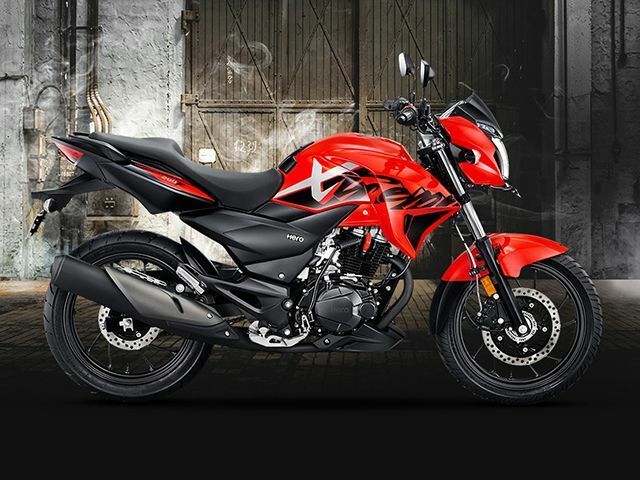 Xtreme 200R moves away from a generic sporty look commonly found in Pulsar 200NS and Apache 200. The design looks like the Hero Hunk. It just doesn’t have that sporty look, although, the body graphics would prove me wrong otherwise. Plus, I personally don’t like the instrument cluster that simply looks outdated. Surprisingly, Hero does provide an amazing 5-year warranty on the bike, which is first of its kind. The Hero might be late to the 200cc party, but it has finally arrived. However, it seems Hero Xtreme aims to be the bike for more than just youths. The design is aggressive and yet without overdoing it. It might just be the perfect bike for commuting and city rides. On the high note, good pricing combined with ABS safety feature makes this bike worth checking out. If you still aren’t so sure about the new Hero Xtreme 200R, find out more about the bike by visiting the NADA Auto Show!